Another miracle reported in this issue is how Gabriella Mazzali survived the most horrific attack after her ex-boyfriend, Stephen Rae, doused her in gasoline and set her alight. 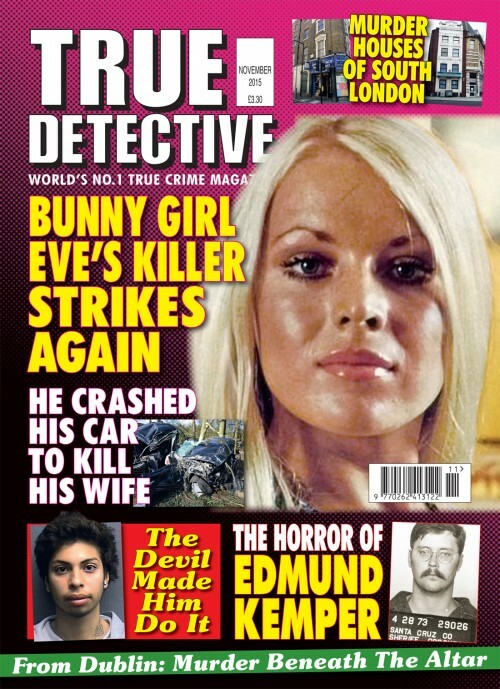 Gabriella threw herself down the stairs to put out the flames which were engulfing her but was still smouldering and barely coonscious as she lay in a crumpled heap at the bottom of the stairwell. 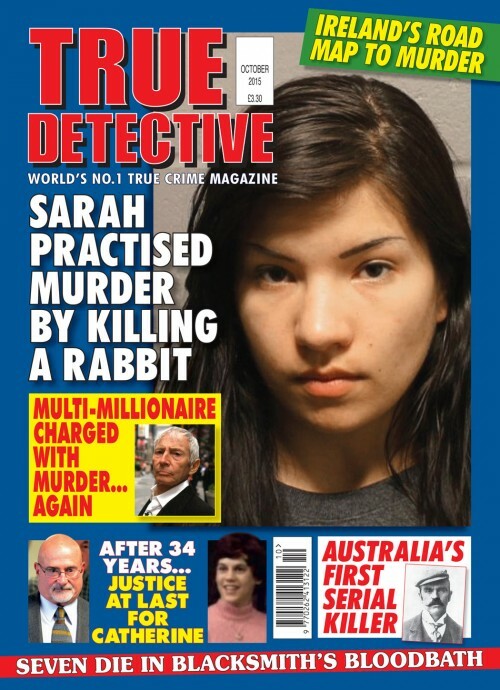 Luckily she was near one of the world’s top burns units at Sydney’s Concord General Hospital and surgeons worked tirelessly to save the petite 24-year-old woman. Her struggle to overcome the attack and face her ex-boyfriend in court is an extraordinary story of a truly remarkable spirit. 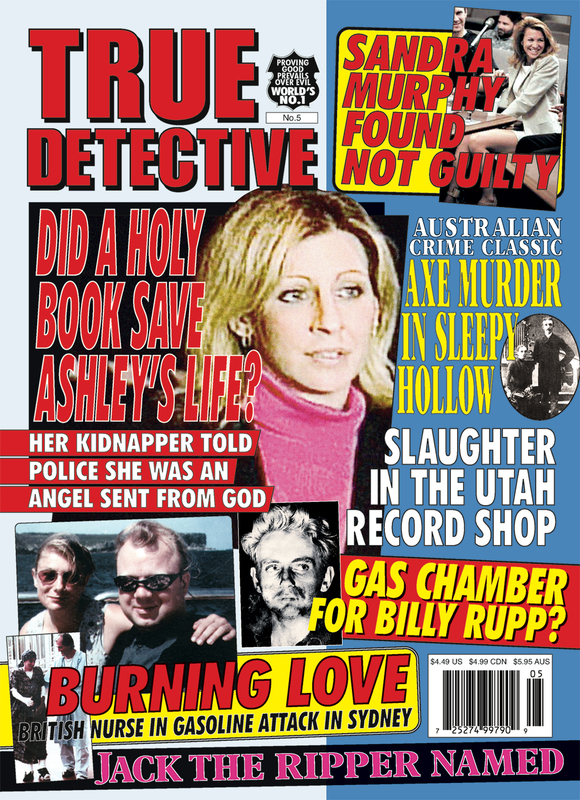 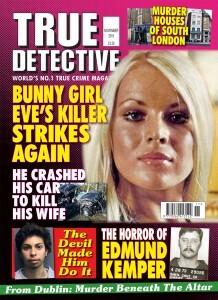 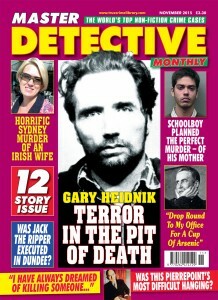 This issue is full of true crime cases old and new which should keep you reading for a long time to come.